This is the real wasabi and not horseradish. Our wasabi paste is much more powerful, more flavoured and tastier than any other wasabi paste on the market. Its colour is natural, a pale green typical of the root or stems of wasabi. The paste contains small pieces of wasabi stem and root. This adds freshness, sweetness and a gourmand touch. 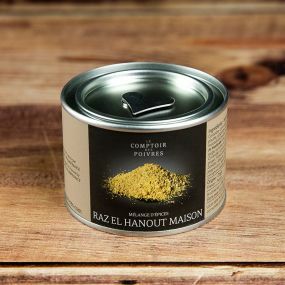 Convenient to use, it will perfectly accompany your sushi and sashimi, stocks and sauces for soba and udon, will spice up your vinaigrettes and mayonnaises... It will also perfectly replace the traditional mustard when tasting red meat. Ingredients : hon wasabi root - wasabia japonica de shizuoka - (36.15%), E420i sweetener, maltose, salt, rapeseed oil, cellulose, wheat fibre, modified tapioca starch, allyl isothiocyanate, cyclo dextrin, E330 citric acid, E301 antioxidant, E415 thickener. 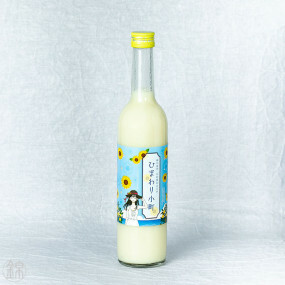 It has been the favourite condiment in Japan for a thousand years. It has incomparable gustative qualities and its virtues are established... Wasabi is used today in many forms. 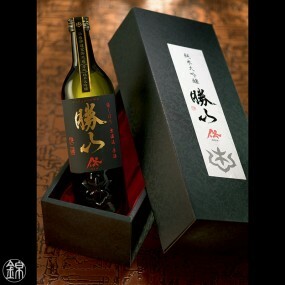 Tamaruya is a specialist in the subject and has become well known since its creation in 1874. 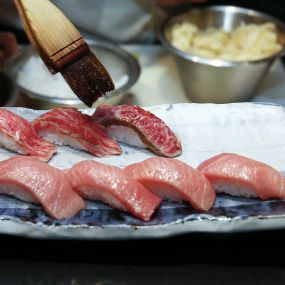 With its many medals from culinary competitions, Tamaruya wasabis have always evolved to meet consumer needs. 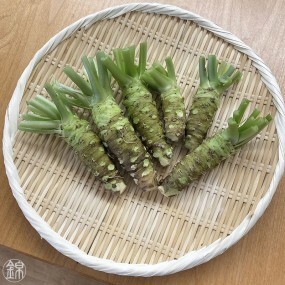 No colouring, preservative, anti-mould, bactericide, anti-oxidant... Coming from Shizuoka Prefecture, proud of its wasabia japonica – the best wasabi in Japan! 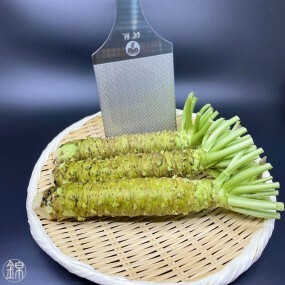 – Tamaruya wasabi gives you the best traditional wasabi, strengthened by a culinary tradition passed down from generation to generation.